In this Episode you can hear something special when Adam and his work at CCR merge! In this podcast you can hear a random mix up from his time HIJACKING a drivetime show on the radio! 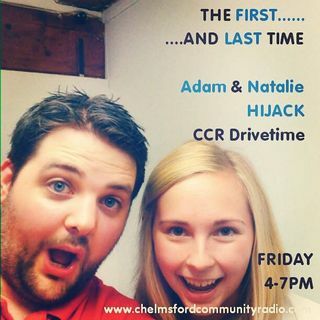 Listen in for some weird stories with CCr Natalie and also some extra radio goodness.